Yellow Muscat is undoubtedly one of the oldest wine grape varieties in the world which were brought to Europe, from Egypt, by the Phoenicians and ancient Greeks. Often it is mentioned in the context of poetry in a glass. 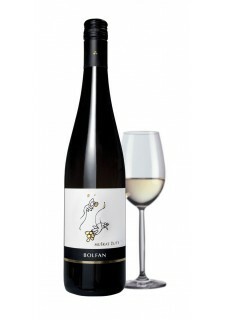 Semi sweet wine with golden color, intense aroma of elderflower and discrete tones of dry hay and meadow grass. Food pairing: Smoked salmon with lamb`s lettuce.